Richard George Rogers, Baron Rogers of Riverside CH FRIBA FCSD FREng RA (born 23 July 1933) is a British architect noted for his modernist and functionalist designs in high-tech architecture. Rogers is perhaps best known for his work on the Pompidou Centre in Paris, the Lloyd’s building and Millennium Dome both in London, the Senedd in Cardiff, and the European Court of Human Rights building in Strasbourg. He is a winner of the RIBA Gold Medal, the Thomas Jefferson Medal, the RIBA Stirling Prize, the Minerva Medaland Pritzker Prize. 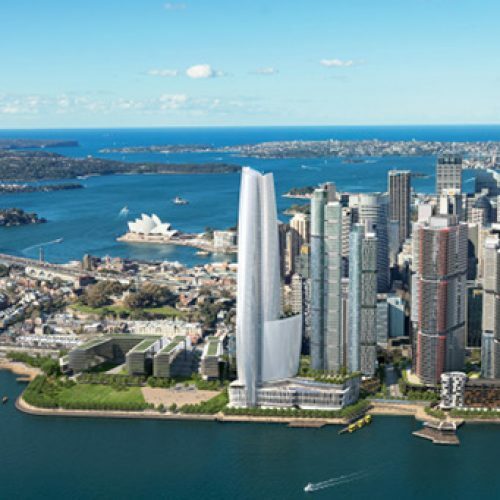 He is a Senior Partner at Rogers Stirk Harbour + Partners, previously known as the Richard Rogers Partnership. 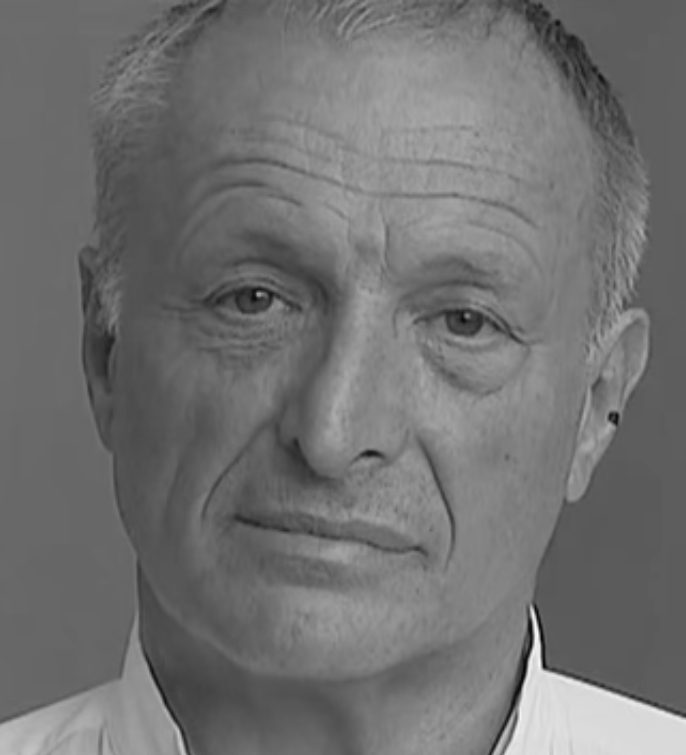 Richard Rogers was born in Florence (Tuscany) in 1933 from Italian parents. His father, William Nino Rogers (1906-1993), was the cousin of Italian architect Ernesto Nathan Rogers. His ancestors moved from Sunderland to Venice in about 1800, then settling in Trieste, Milan and Florence. In 1939 William Nino Rogers decided to come back to England. Upon moving to England, Richard Rogers went to St Johns School, Leatherhead. He was called stupid because he could not read or memorize his school work and was always at the bottom of his class, and as a consequence he became very depressed. He wasn’t able to read until the age of 11, and it was not until after he had his first child that he realised that he was dyslexic. After leaving St Johns School, he undertook a foundation course at Epsom School of Art (now University for the Creative Arts) before going into National Service between 1951 and 1953. He then attended the Architectural Association School of Architecture in London, where he gained the Architectural Association’s Diploma (AA Dipl) from 1954 until 1959, subsequently graduating with a master’s degree (M Arch) from the Yale School of Architecture in 1962 on a Fulbright Scholarship. While studying at Yale, Rogers met fellow architecture student Norman Foster and planning student Su Brumwell. This building established Rogers’s trademark of exposing most of the building’s services (water, heating and ventilation ducts, and stairs) on the exterior, leaving the internal spaces uncluttered and open for visitors to the centre’s art exhibitions. This style, dubbed “Bowellism” by some critics, was not universally popular at the time the centre opened in 1977, but today the Pompidou Centre is a widely admired Parisian landmark. 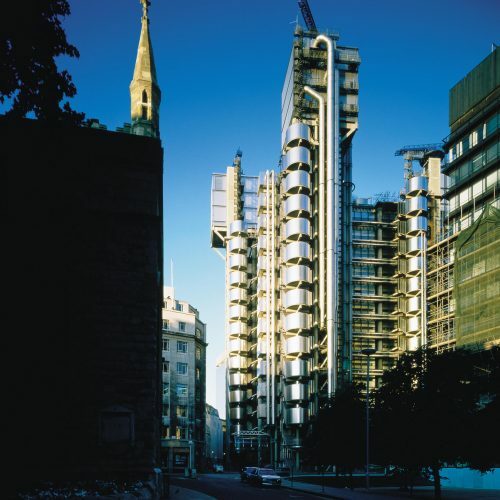 Rogers revisited this inside-out style with his design for London’s Lloyd’s building, completed in 1986 – another controversial design which has since become a famous and distinctive landmark in its own right. Rogers has devoted much of his later career to wider issues surrounding architecture, urbanism, sustainability and the ways in which cities are used. One early illustration of his thinking was an exhibition at the Royal Academy in 1986, entitled “London As It Could Be”, which also featured the work of James Stirling and Rogers’ former partner Norman Foster. This exhibition made public a series of proposals for transforming a large area of central London, subsequently dismissed as impractical by the city’s authorities. In 1995, he became the first architect to deliver the BBC’s annual Reith Lectures. This series of five talks, titled Sustainable City, were later adapted into the book Cities for a Small Planet(Faber and Faber: London 1997, ISBN 0-571-17993-2). The BBC made these lectures available to the public for download in July 2011. In 1998, he set up the Urban Task Force at the invitation of the British government, to help identify causes of urban decline and establish a vision of safety, vitality and beauty for Britain’s cities. This work resulted in a white paper, Towards an Urban Renaissance, outlining more than 100 recommendations for future city designers. Rogers also served for several years as chair of the Greater London Authority panel for Architecture and Urbanism. He has been chair of the board of Trustees of The Architecture Foundation. 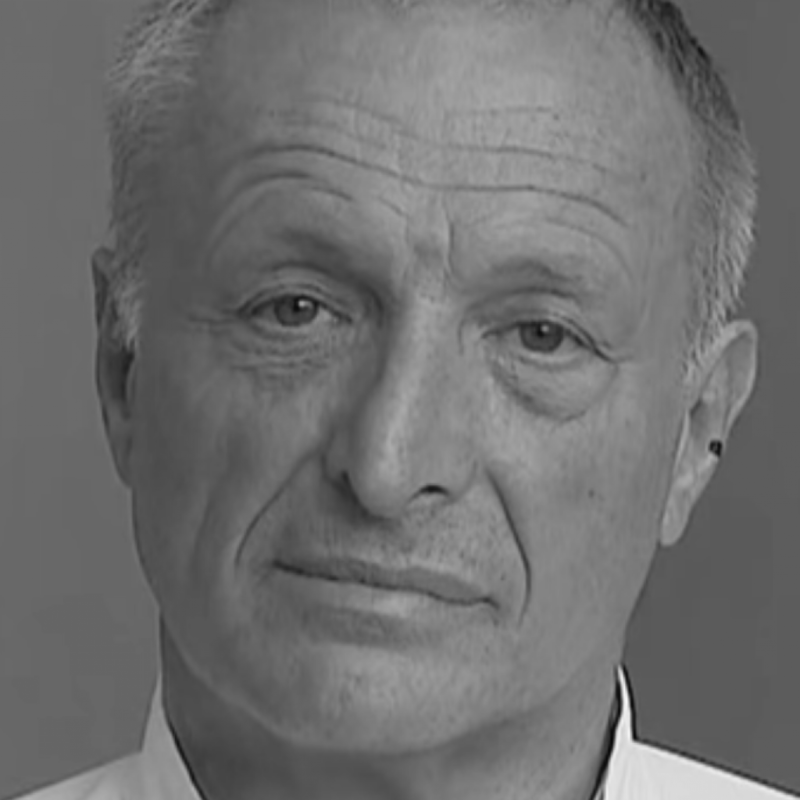 From 2001 to 2008 he was chief advisor on architecture and urbanism to Mayor of London Ken Livingstone; he was subsequently asked to continue his role as an advisor by new mayor Boris Johnson in 2008. He stood down from the post in October 2009. 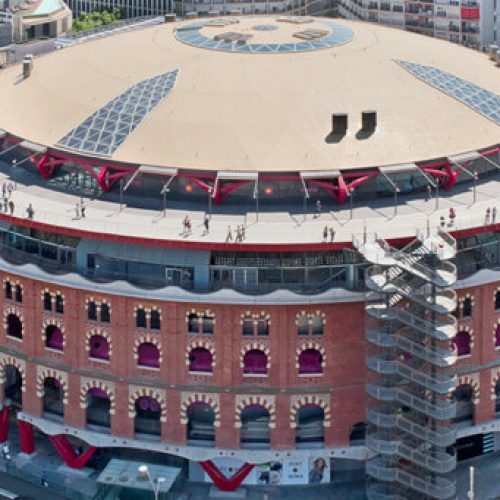 Rogers has also served as an advisor to two mayors of Barcelona on urban strategies. In May 2006, Rogers’ practice was chosen as the architect of Tower 3 of the new World Trade Center in New York City, replacing the old World Trade Center which was destroyed in the September 11 attacks. Some of Rogers’s recent plans have failed to get off the ground. The practice was appointed to design the replacement to the Central Library in the Eastside of Birmingham; however, his plan was shelved for financial reasons. City Park Gate, the area adjacent to the land the library would have stood on, is now being designed by Ken Shuttleworth‘s MAKE Architects.